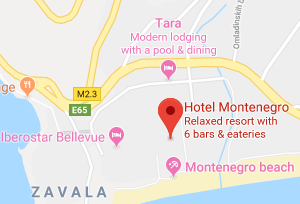 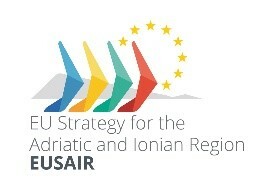 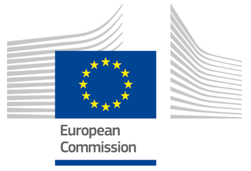 The 4th Forum of the EU Strategy for the Adriatic and Ionian Region (EUSAIR), organised by Montenegro in close cooperation with the European Commission and with the support of the EUSAIR Facility Point will take place in Budva (Montenegro), on the 7-8 of May 2019, under the slogan »Integration for the people, development for the region«. 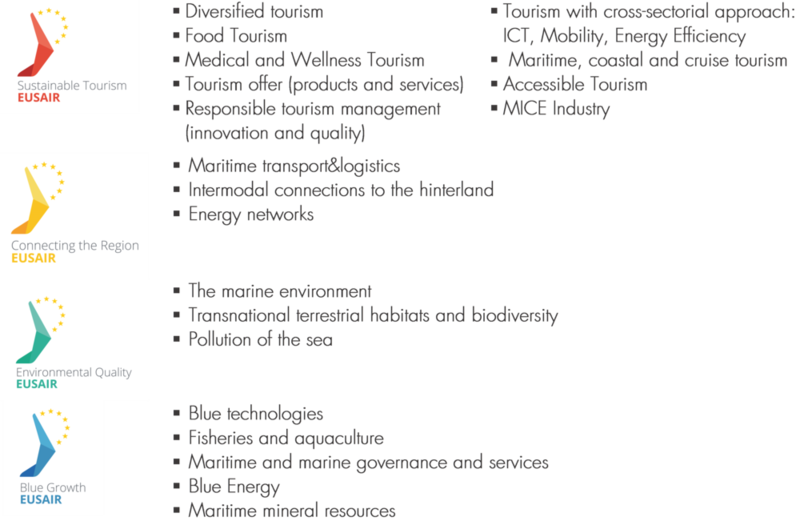 Registration link for the Forum: https://www.adriatic-ionian.eu/event/4th-eusair-annual-forum/registrations/ (mandatory). 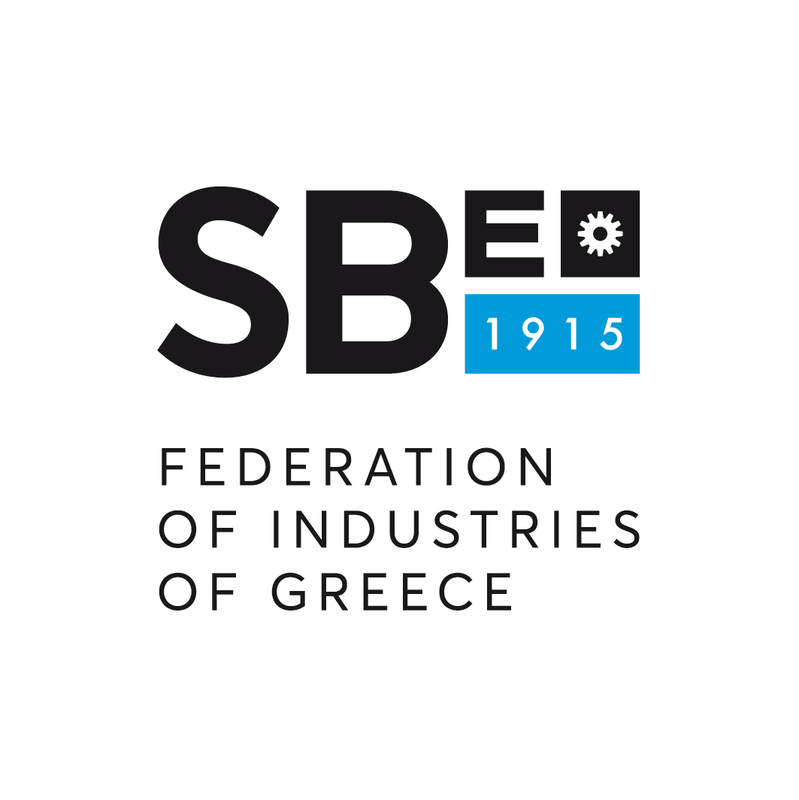 The partners of Enterprise Europe Network in Montenegro (Ministry of Economy, Faculty for Mechanical Engineering, Chamber of Economy and Business Start-Up center Bar), acknowledged for their long standing experience in providing cross-border, internationalisation and innovation services to SMEs and other public and private actors, organise this half-day B2B event, in collaboration with the EEN Offices in the other EUSAIR countries (Albania, Bosnia & Herzegovina, Croatia, Greece, Italy, Serbia, Slovenia). 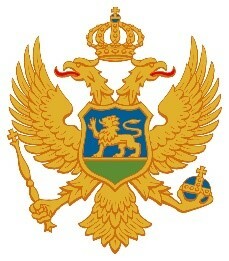 This label (ie "Kosovo*") does not prejudge the status of Kosovo and is in accordance with Resolution 1244 and the opinion of the ICJ on Kosovo's declaration of independence.